J.H. 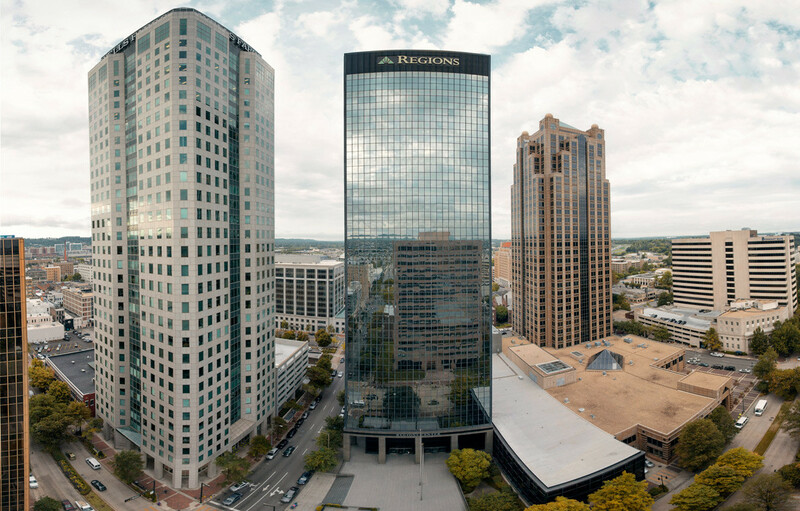 Berry was recently recognized in the Birmingham Business Journal’s Commercial Real Estate Deals of the Year for its representation of Shipt, a grocery delivery service provider, in the lease of 60,000 square feet of office space in what is currently the Wells Fargo Tower. In 2020, the Wells Fargo Tower will be renamed Shipt Tower. Philip Currie, president at J.H. Berry, worked closely with Shipt throughout the transaction. The BBJ’s Commercial Real Estate Deals of the Year highlight notable CRE transactions and their role in the continued growth of Birmingham and its metro area. Winners will be recognized on Thursday, March 7 at Iron City. Read J.H. Berry’s award highlight.